Again this year Virginia Francis, our hospitality committee in-one-person, has arranged for us to have our Christmas potluck at Kure Memorial Lutheran Church. The date for the dinner is Monday, December 17, which is our regular meeting night. Please plan to be there by 6:30 and please bring a dish to share. We will also be making donations to their Christmas food drive so bring a few cans or boxes of food to be donated through them to the Help Center. Remember, bring your favorite holiday dish, and a friend or two who might be prospective members. We’ve just heard that Virginia fell and broke her collar-bone! Not sure how out-of-commission she’ll be for the party but Sonda Nelder, Peg Fisher, and Demetria Sapienza will be pitching in to do all that Virginia usually does. Last month a work crew got our new archival storage shelving installed. On November 27 the new library shelving arrived. Thanks to Darlene and Leslie Bright, Demetria and Phil Sapienza, and Jim Dugan who unloaded the 600 pounds of wood and metal from the transfer truck. Stay tuned for pictures of our new ”professional” library and archives. 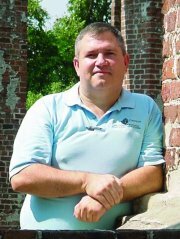 Our November, 2012 speaker was Jack Fryar, writer and publisher of NC history books for young people. 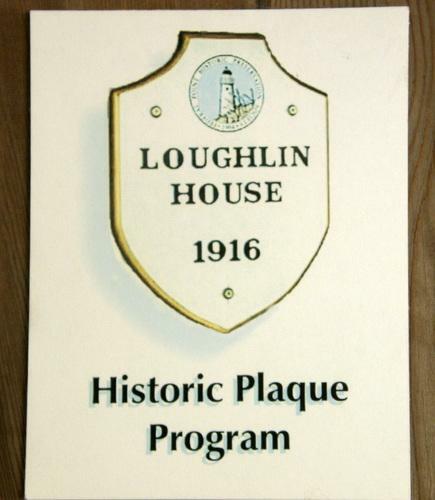 His illustrated lecture was about the yellow fever epidemic in Wilmington in 1862. In 1862, yellow fever cut a swath through Civil War Wilmington that killed off a third of North Carolina’s largest city. 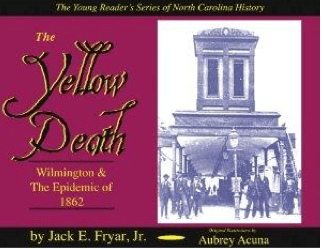 Join Jack Fryar, author of “The Yellow Death: Wilmington & The Epidemic of 1862” to hear the story of a time when tragedy was the rule along the banks of the Cape Fear River, and wagons carried the dead to Oakdale Cemetery on a daily basis. 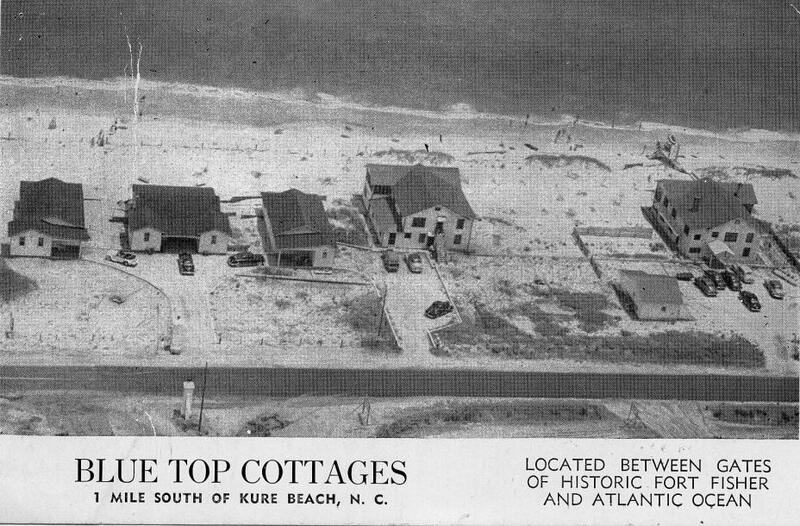 Folk lore is that the disease was brought by the blockade runner The Kate arriving from the Bahamas after passing the eleven forts and installations along the Cape Fear River, but Jack feels there were people infected in the city before the ship arrived. Louis Swartzman was the first fatality, after which doctors warned people to flee and many did. The disease damages kidneys and liver and often causes rapid death. The Confederate army withdrew its soldiers to Fort Fisher. Sanitation workers refused to pick up trash, and food was in short supply because no one would bring it in. The city seemed deserted since nearly everyone who could not leave had died. A head count was impossible because Caucasian bodies were dumped in a huge pit at Oakdale Cemetery and records of slave deaths were never kept. By late November the epidemic subsided due to frost killing off the mosquitoes that spread it. Estimates are 1/6 of the city had perished. 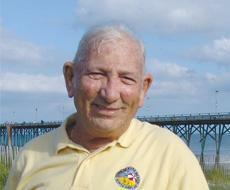 Jack E. Fryar, Jr. is the author or editor of twenty-two books about the history of the Cape Fear and North Carolina. Jack is the publisher of Dram Tree Books, the local press specializing in books about the four centuries of history of the Tar Heel State, particularly the coastal regions. He lives in Wilmington with his wife, Cherie, and is currently working towards a Masters in History at UNC-Wilmington.